The ugly truth is that in America, you can’t always trust police officers to follow the laws they’re tasked with enforcing. 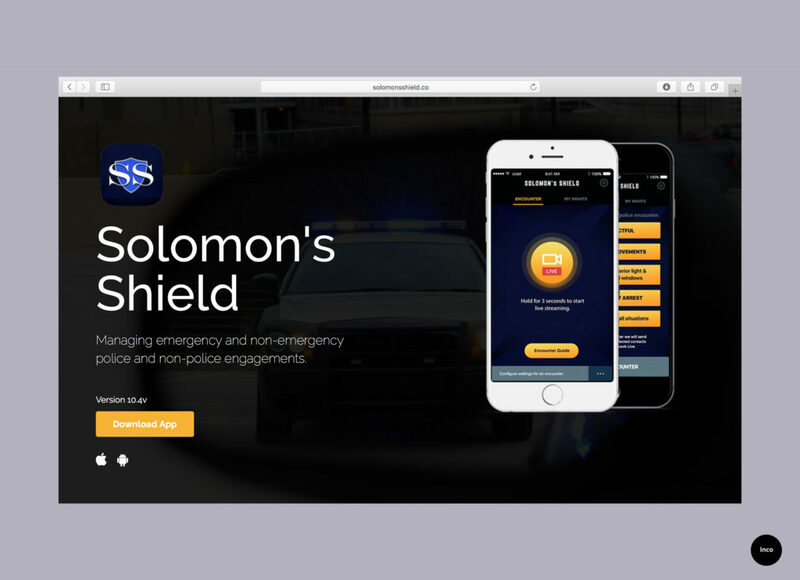 Solomon’s Shield, an app released in the Apple store, provides an extra layer of accountability for police officers when their body cameras aren’t recording for, oh, whatever reason. 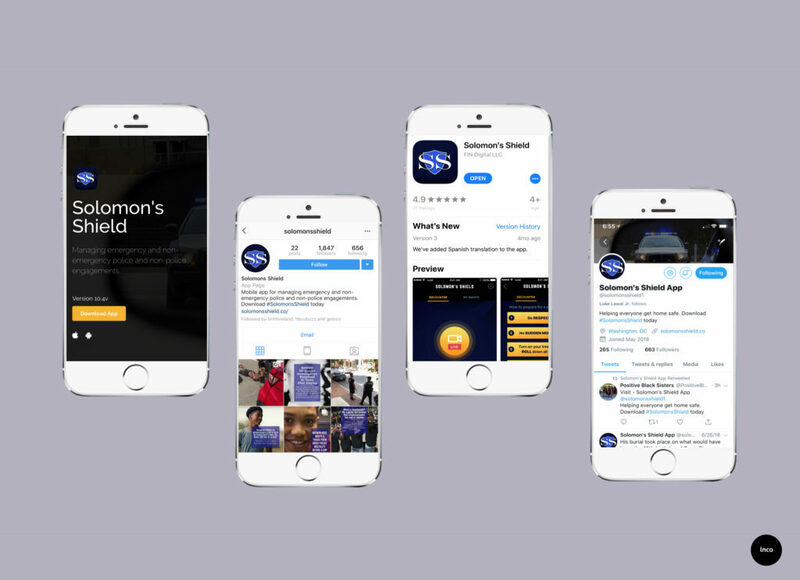 First, you grant the app permission to use your camera and microphone, access your location and contacts, and connect it to your Facebook account through another app called Village Keepers. 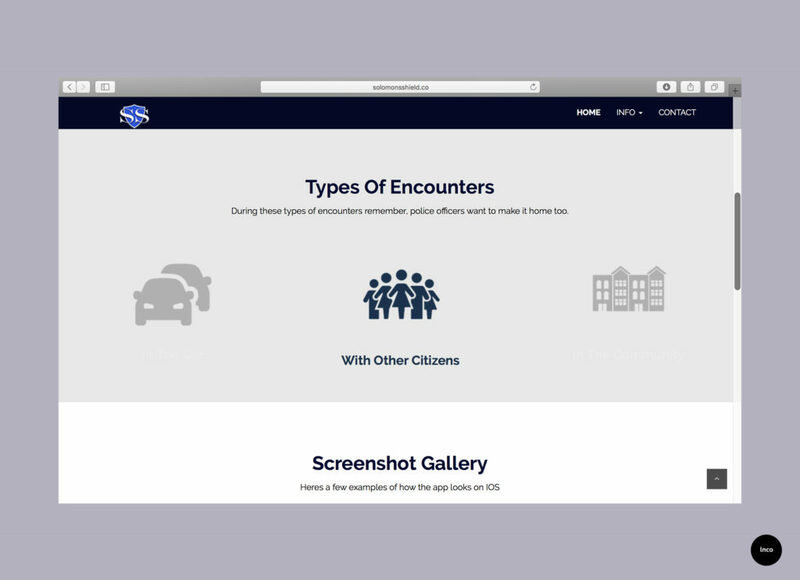 From there, with a tap of the screen, you can live stream an encounter with the police on Facebook, as well as alert a select list of contacts of your whereabouts and the situation. 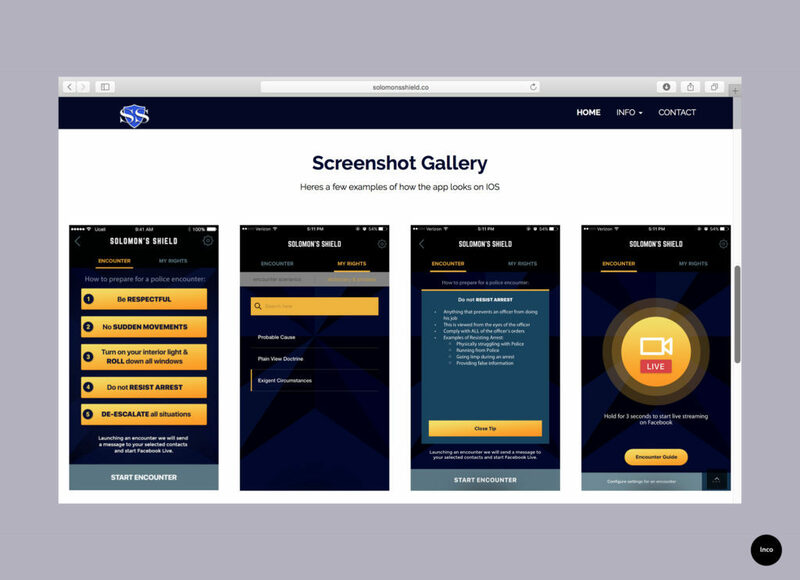 We developed a quick digital campaign driving engagement and awareness to this product.